In this article I’m looking at Low Pass filters and their relevance to Podcasting. 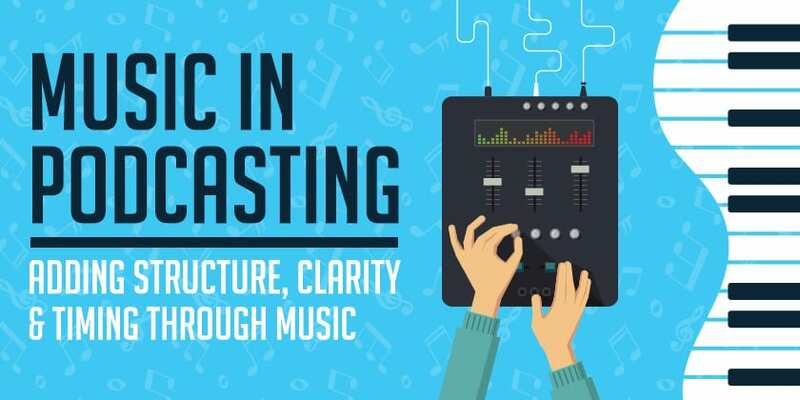 The Low Pass filter is one of many different effects you’ll find on mixers and many other audio production devices, so it’s good to know whether you should be using it. This is definitely on the intermediate to advanced end of the scale, so we’ll be getting a little technical. But bear with me – this might be something you’ll find useful. What is a Low Pass Filter? A low-pass filter is, to give the technical description, a filter that allows easy passage to low-frequency signals and difficult passage to high-frequency signals. To be less technical, it drops the volume of high frequency sounds in anything that you record. To make things a little confusing, the Low Pass Filter is sometimes known as a High cut filter or a Treble cut filter. The main purpose of a Low Pass filter is to reduce sounds which are generally irrelevant to normal recordings. For example, if you’re recording a standard interview, then the Low Pass Filter will leave your voice well enough alone, while filtering out frequencies which are much higher, such as interference or the hum of certain equipment. Where Would you Normally Find a Low Pass Filter? Low-pass filters can be found in a lot of different contexts, but the ones of most relevance to us are those within mixers and recording software. While High Pass or Low Cut filters are much more common on mixers, you will find a Low Pass filter on some higher-end kit, although it’s not really very common. This could be in the form of a button which is either on or off, or will allow tweaking of the starting frequency and the strength of the reduction. Next, in audio production software, such as Audacity or Audition, you’ll normally find a Low Pass filter function. This applies that filter to existing recordings to remove a certain range of high frequencies. Low pass filters must be first set with a cut-off frequency, and then the roll-off strength. The roll-off refers to the fact that it’s not a strict cut-off. The filter will reduce frequencies just above the cut-off a little, and frequencies far above the cut-off by a lot. So, if you look at a volume graph, it drops off on a gradient above the cut-off frequency. For podcasting, we’re normally working with vocals. You’ll need to experiment with your cut-off frequency as it varies a lot depending on the voice being recorded. Try 10khz to start with, and then bring it down until you start to hear the voice being changed. 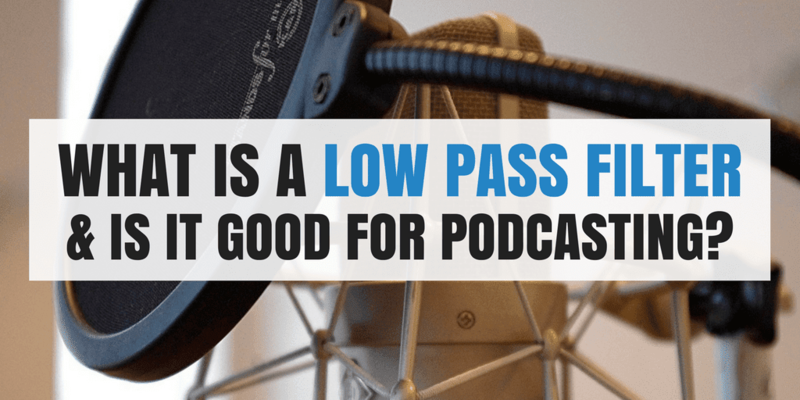 Is a Low Pass Filter Useful for Podcasting? 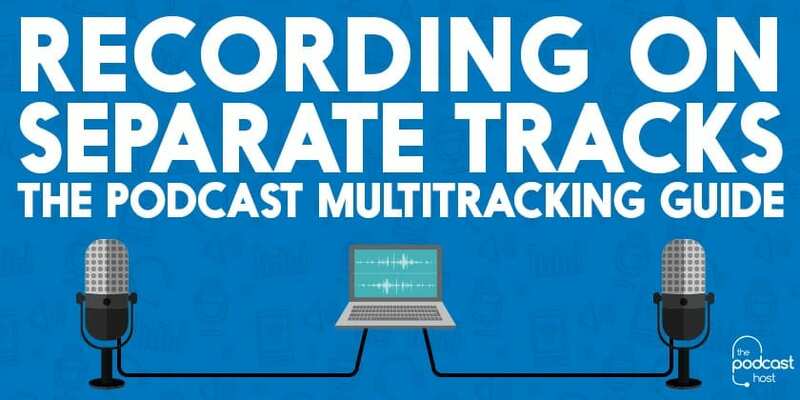 When recording a Podcast, there are a lot of issues that arise, either with equipment or with the environment in which the audio was recorded. Often cables receive interference, microphones malfunction or an environmental sound causes some pretty nasty background noise. When either type of noise is generated filters can be really handy for weeding it out and really improving the quality of your recording. Low Pass Filters are very commonly used to remove high-pitched interference, such as a static hum or the buzz from overhead lights, from the audio track. It leaves the lower tones well alone, such as the human voice, but will reduce nasty high pitch sounds. Want to Know More About Filters and EQ? 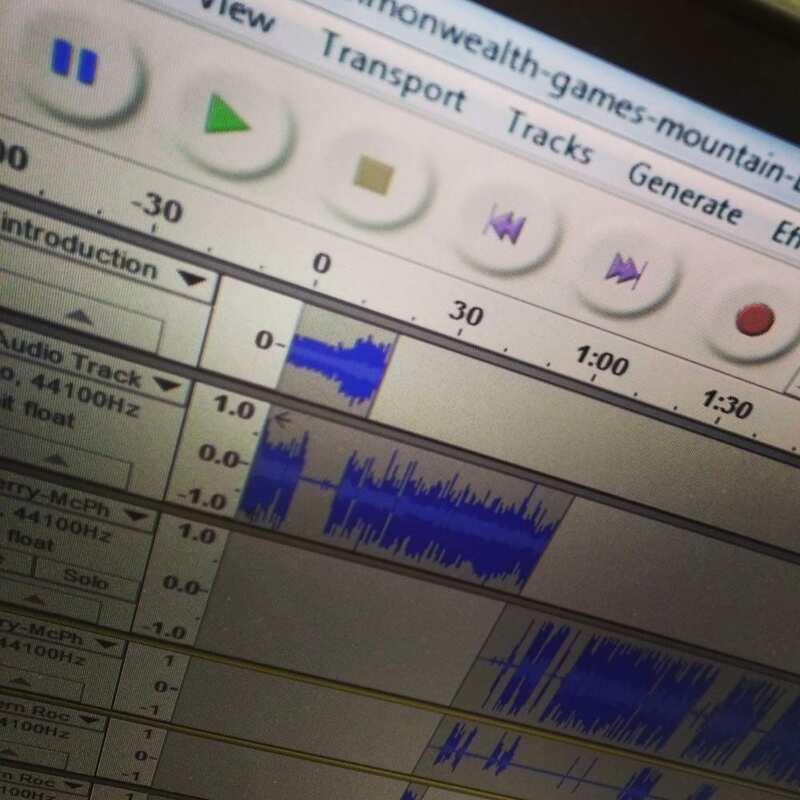 Have a look at our Tools of the Trade: Equalizers post by sound designer Matt Boudreau. It’s a series of articles designed to take your audio skills to a more advanced level. And if you’re looking for more help with audio, or any other aspect of podcasting, then we’d love to work with you. Check out The Podcast Host Academy, where we hold regular live Q&A sessions, run a community forum, and offer access to every video course, checklist, and ebook we’ve ever made! I use it. Lame 3.99.5 has a switch to set the low pass frequency. It automaticaly cuts out higher frequencies when you request lower quality vbr > 7,8 . podcasts prepared with -V 9.6 sound good and use lowpass of 5512 hz if memory serves. “Low Pass Filters are very commonly used to remove high-pitched interference” … Low pass filters (LPFs) actually do the reverse; they take out low end frequencies, and are good for booming voices or taking out the low rumbles of trucks/traffic in the background. High pass filters (HPFs) take out high end content, and Band pass filters (BPFs) let mid frequencies pass while cutting out what’s above and below. Hi Andrew. Sounds like you’re describing a low cut filter, which cuts out lower frequencies. A low pass filter allows lows to pass.